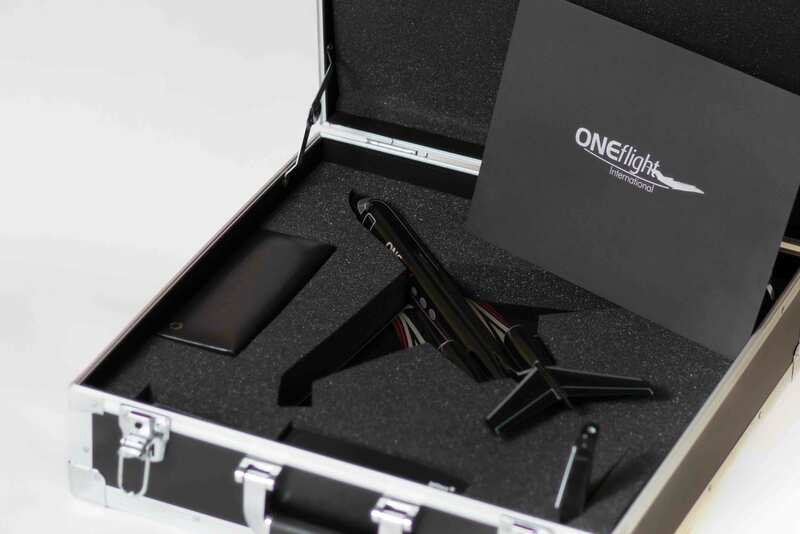 ONEflight Member Welcome Package - ONEflight International, Inc. ONEflight Member Welcome Package - ONEflight International, Inc. 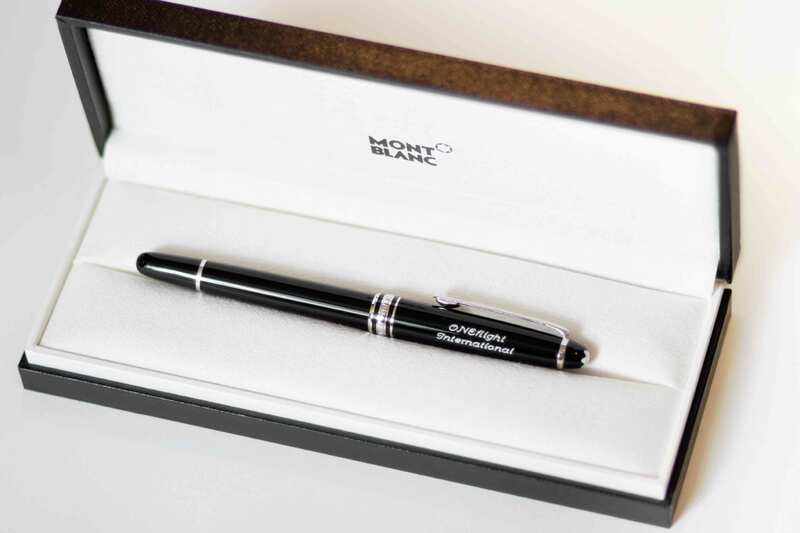 Qualified new BAJit Members should expect to receive this beautiful Member Welcome Package in the mail within 2 weeks of signing up for their new Membership. 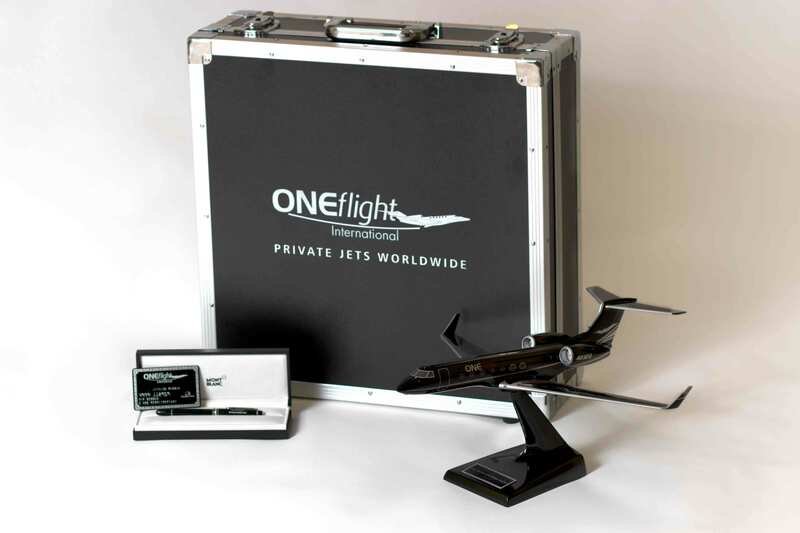 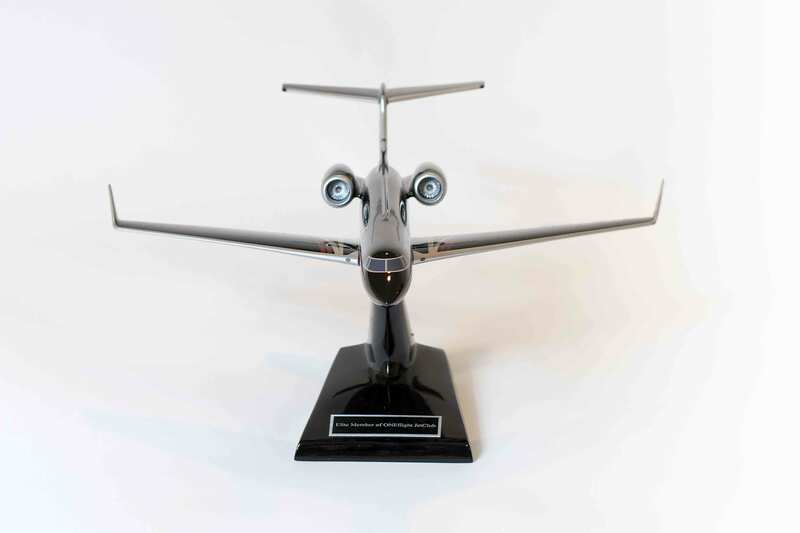 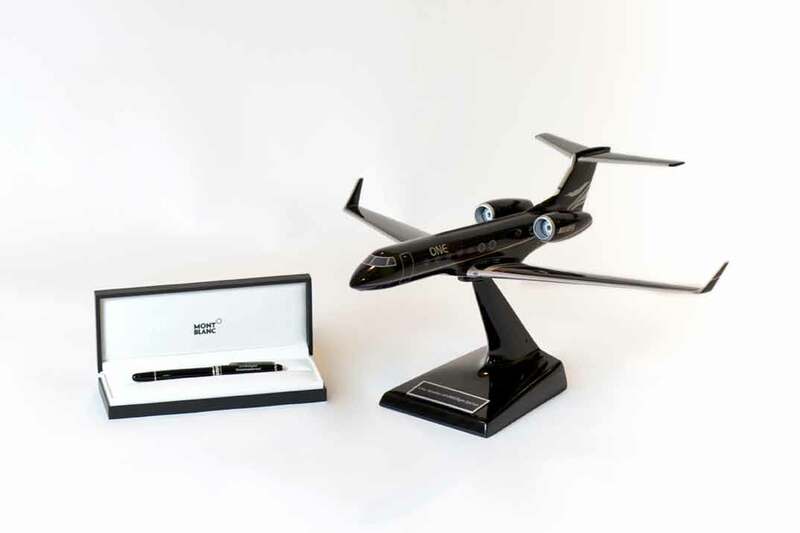 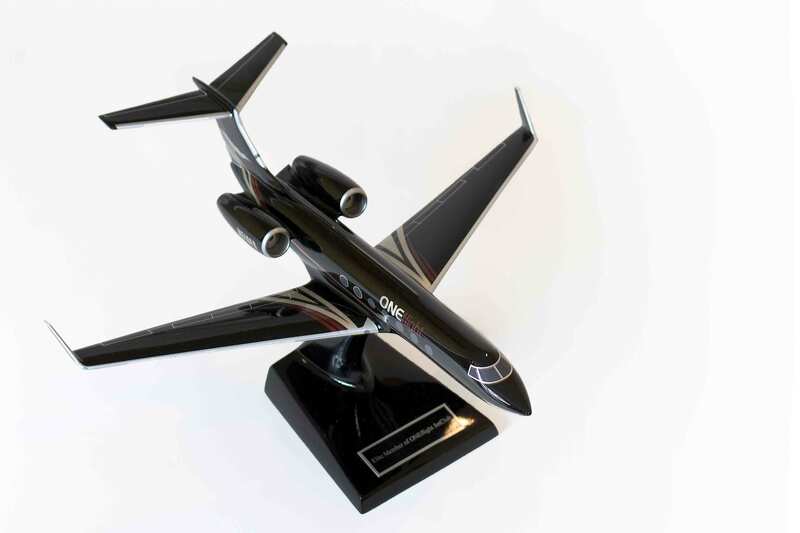 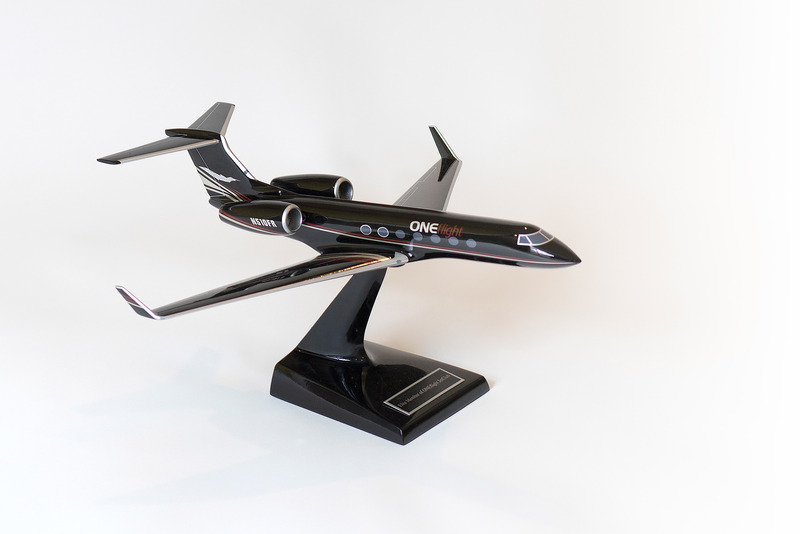 The New Member Welcome Package includes a custom Collector's Edition ONEflight Gulfstream G550, a Montblanc Pen, your new Membership Card, and New Member Information Packet.